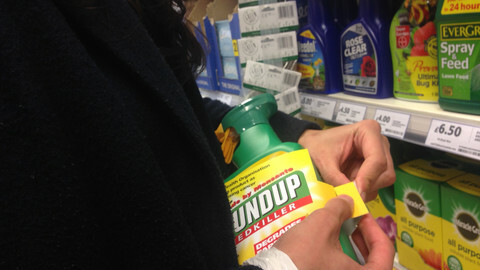 The EU's conclusion that a potentially dangerous weed-killer was safe to sell was partially based on scientific evidence that was written or influenced by Monsanto, the manufacturer of the product, an investigation by EUobserver and Dutch magazine OneWorld has revealed. 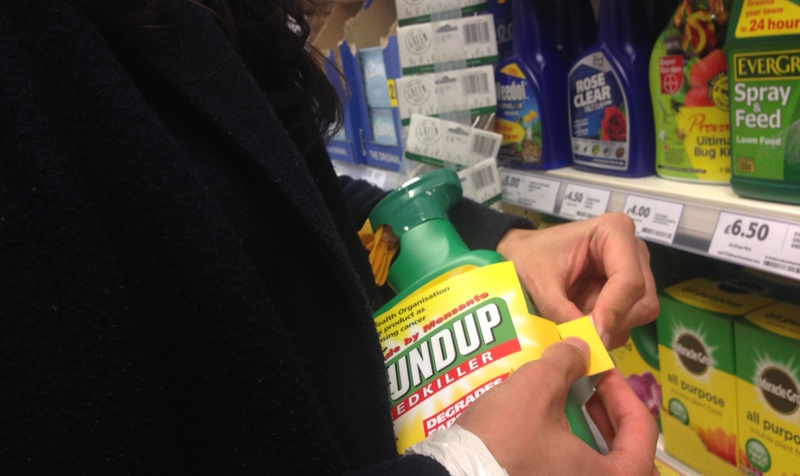 Earlier this year, a US court released a cache of hundreds of Monsanto's internal emails that showed the firm's involvement in at least two academic reports on glyphosate, sold under the trade name Roundup. A Monsanto employee admits in one of the emails that the company wrote a study on glyphosate and later attributed the work to academics. Another study on glyphosate was “redesigned” with help of company scientists in order to create a more favourable outcome, the internal emails suggest. 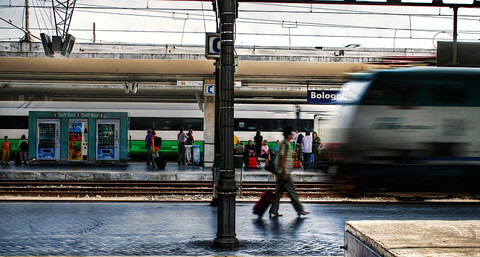 EUobserver and OneWorld have discovered that both of the studies were relied on by the European Food Safety Authority (EFSA) when it evaluated the safety of glyphosate in 2015 as part of the EU licence renewal process. The documents, unsealed by an American federal court in California on 13 March, raise questions about the safety of the company’s flagship herbicide. “You cannot say that Roundup does not cause cancer,” writes Monsanto toxicologist Donna Farmer in one of the emails, dated 29 September 2009. Farmer, who is writing to colleagues in Australia on how best to respond to a critical press report, says the chemical company has not done the necessary “carcinogenicity studies” to prove it. Monsanto is facing around 225 lawsuits in the San Francisco court from people that claim that Roundup is the cause of non-Hodgkin lymphoma, a rare type of cancer. Most of the claimants are farmers who have worked with the weed-killer and fallen ill, or relatives of the deceased. The EU discussions on renewal of the licence for the herbicide, which will expire at the end of this year, are expected to start in Brussels soon. EU agriculture commissioner Phil Hogan, speaking at the European Economic and Social Committee on 14 April, expressed hope that the EU would come to an agreement for a 10-year relicensing of the weed-killer. In an email dated 19 February 2015, Monsanto's head of product safety William Heydens proposes that in-house scientists write a study, and independent academics “just edit and sign their names” to the document without disclosing the company’s involvement. He calls it “ghostwriting”. The study by Williams, Kroes and Munro, is a review of many different studies on glyphosate and Roundup, published in 2000 in the scientific journal Regulatory Toxicology and Pharmacology. The review by Williams is also referred more than 30 times in a report written by the German Federal Institute of Risk Assessment (BfR). 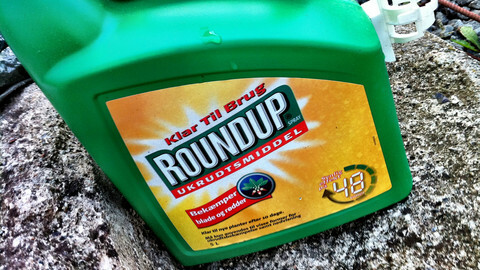 Germany was “rapporteur member state” for glyphosate, and the BfR was responsible for supplying the European Food Safety Authority (EFSA) with an assessment report – an evaluation of all the scientific literature on the herbicide. In one of the chapters of the BfR report, the German agency uses the allegedly ghostwritten literature review as source of reference to conclude that the active ingredient glyphosate is “generally considered to be of low toxicological concern”. EFSA concluded in November 2015, based on the evaluation provided by the BfR, that there was not enough evidence that glyphosate causes cancer in humans. According to the EFSA, glyphosate is not genotoxic, meaning that it lacks an important mechanism that would cause DNA damage in living cells and potentially cancer in humans. That conclusion from EFSA leans in part on a 2013 literature review done by Dr Larry Kier and professor David Kirkland, both of whom were Monsanto consultants at the time, the emails released by the US court show. 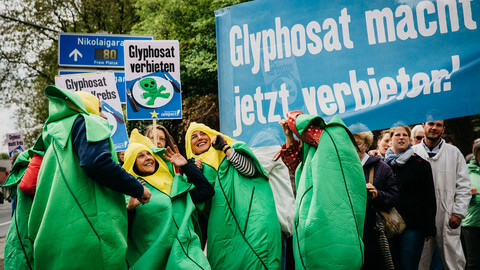 In the report from the German BfR that laid the groundwork for EFSA’s evaluation of glyphosate, the study has been part of the weight of evidence. 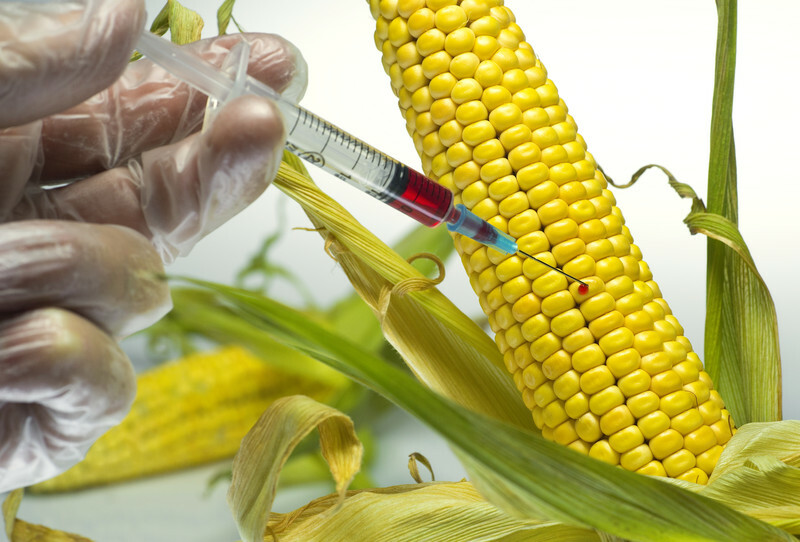 “A new comprehensive review on genotoxicity studies of glyphosate and glyphosate-based formulations was submitted by Kier and Kirkland,” the BfR report reads in the a chapter where all the scientific evidence on the possible genotoxicity of glyphosate is weighed. But the Monsanto emails suggest that in the process of drafting this literature review, studies that showed adverse health outcomes were played down. Before David Kirkland was contracted by Monsanto in 2012, the emails show that an earlier draft of the review was already put on paper by Larry Kier, a long time consultant to the company. “It unfortunately turned into such a large mess of studies reporting genotoxic effects that the story as written stretched the limits of credibility,” writes Monsanto's Heydens in an email dated 13 July 2012. An effort was set in motion to “redesign” the genotoxicity review paper, Heydens informs his colleagues, and also to add independent scientist professor David Kirkland as co-author, to add “credibility”. The study by Kier and Kirkland was published in 2013 in the journal Critical Reviews in Toxicology. Its main conclusion is that glyphosate and formulated products like Roundup do not “present significant genotoxic risk” to humans. Lawmakers say the EU agency on food safety used a study written by an expert with industry links to assess the weedkiller's safety. Green MEPs and health pressure groups said the European Chemicals Agency could be suffering from conflicts of interest, after it said there wasn't enough evidence to prove that the world's most widely used weedkiller causes cancer. In an attempt to break the political deadlock around the widely used pesticide, food safety commissioner Vytenis Andriukaitis said he would seek an extension for 12-18 months. 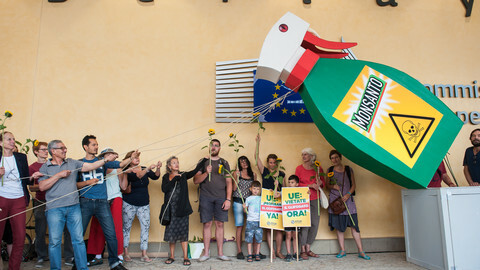 Decision by the Belgian regional authorities comes amid a campaign by environmentalists against the renewal of EU approval for the 1970s weed killer. 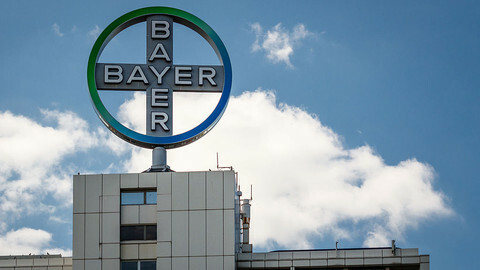 "Even a narrow reading" of EU competition law is enough to block the controversial mega-merger between Bayer and Monsanto, according to a new legal study.